When you close your eyes and listen to the sound of millions of rain drops, you’ll end up with something resembling the goodness inside this bottle. Like a bright flower after a storm, our real Aloe Vera juice and pulp, and music bring a positive boost your body’s karma. All great things start somewhere. For us, it starts straight from the leaf and that first rain drop. 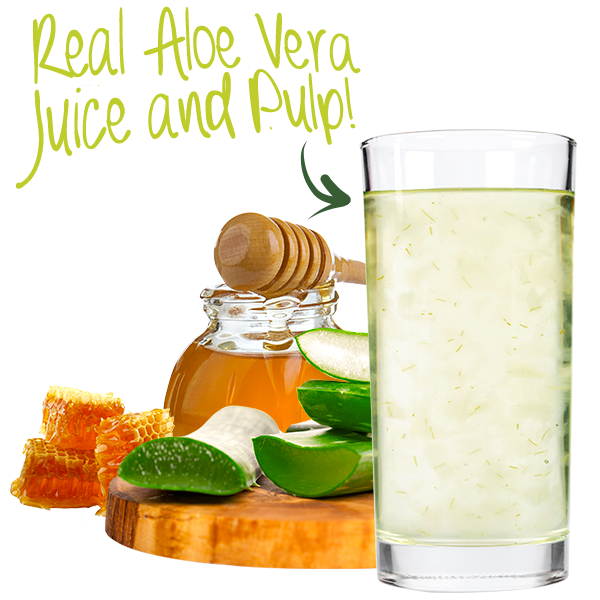 All-natural aloe vera juice made straight from the leaf, never from powder. 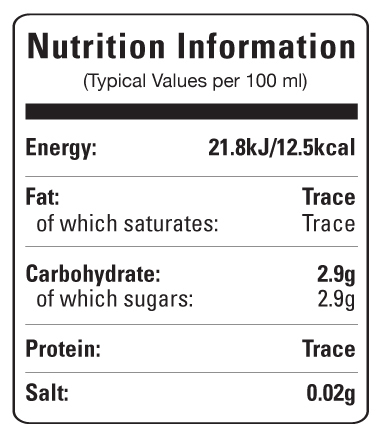 No artificial flavours, colours or preservatives. 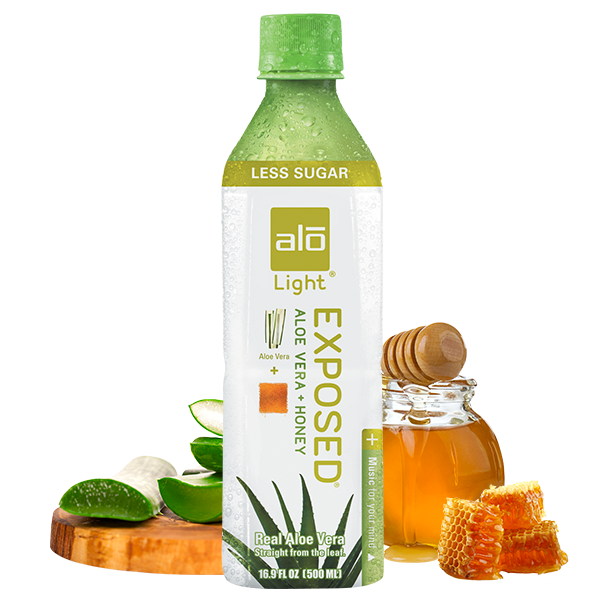 Drinking aloe vera helps your body absorb the good stuff—better. Each of our blends uses key, all natural ingredients to support a healthy lifestyle. Storage Instructions : Store in a cool dry clean place away from light, strong odours or chemicals. Consume within 3 days of opening. Cannot be as light as this drink!! !